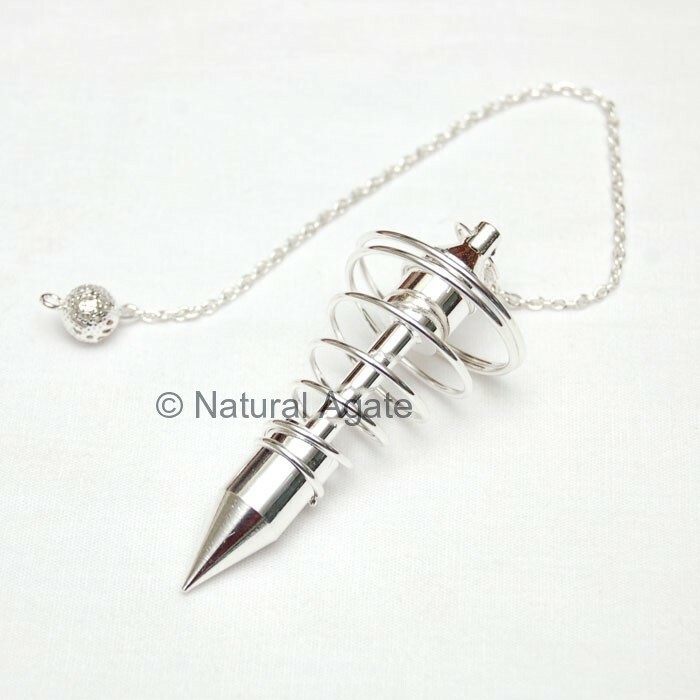 Big Spiral Metal Pendulum is available on Natural Agate. 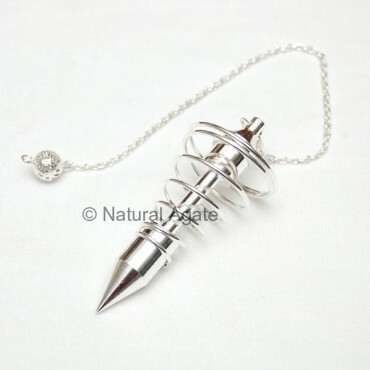 It is used to tap your subconscious mind and get the answers you were looking for. It is 20-50mm long.